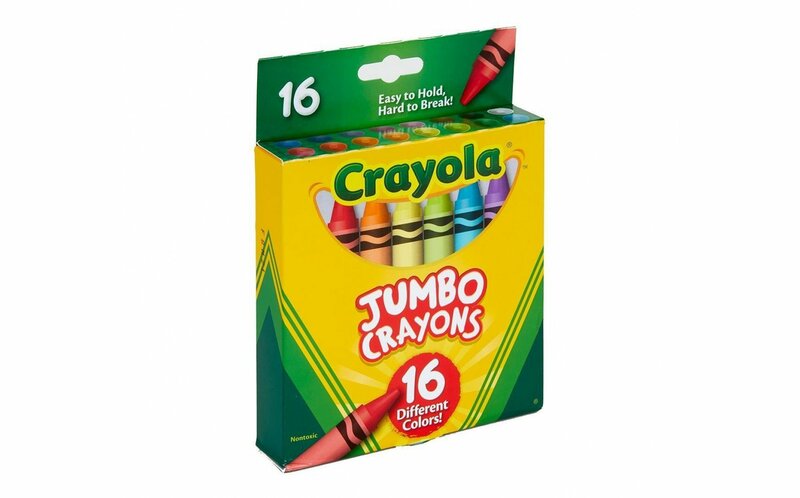 Home / Art Therapy / Drawing & Coloring / Crayola Jumbo Crayons 16 ct.
Crayola Jumbo Crayons are easy to hold and hard to break. They're perfect for the little hands of young artists. And their large size means more long-lasting color! 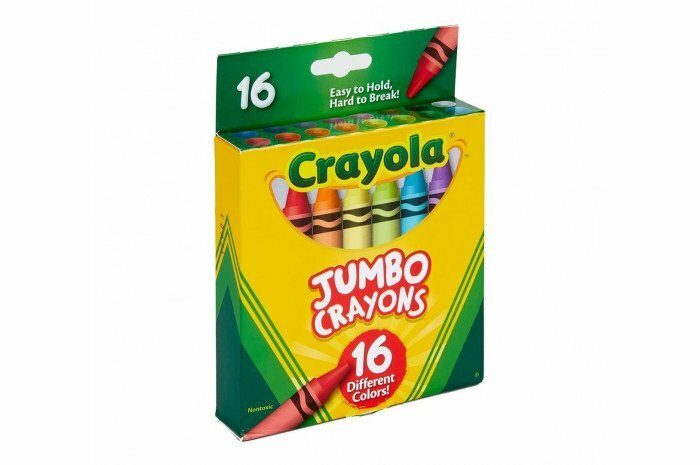 Now Jumbo Crayons come in a 16-count pack that includes primary and secondary colors and more—8 more colors than the original pack!